Compost Community is a Council funded education program supported by great people passionate about food and gardening, to help you save money by reducing food waste and organics to landfill. Around 50% of all the waste Australians put out in their bins destined for landfill, could have been composted. When food breaks down in landfill, it produces methane, which is 21 times more potent a greenhouse gas than carbon dioxide. With our fabulous and funky worm farms, top quality bokashi bins, workshops and education resources, and ongoing customer care, we have the perfect package to suit any council, organisation or individual wishing to make a difference starting in their own backyard! 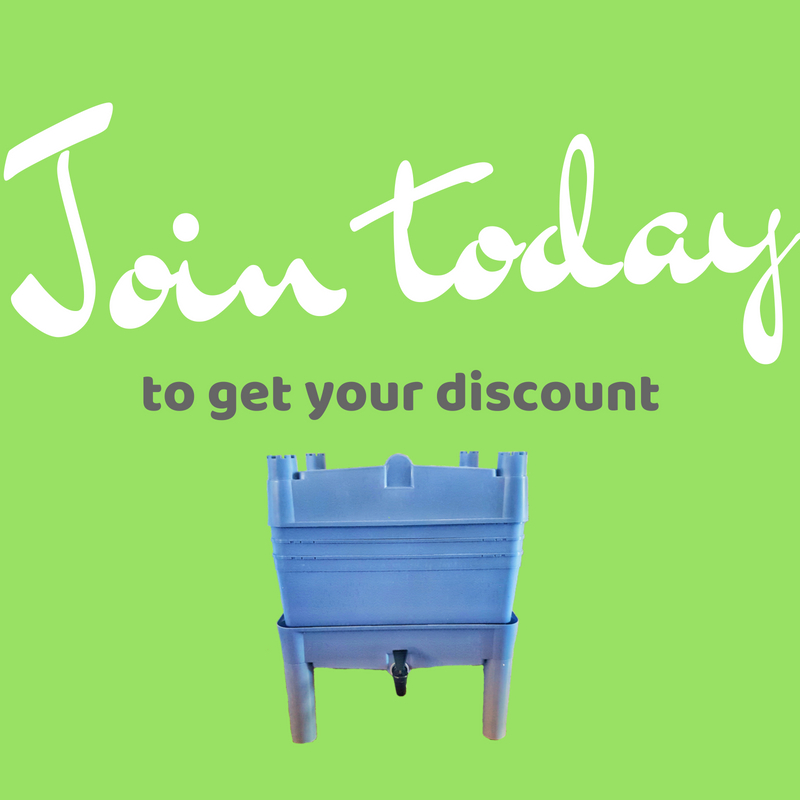 ﻿Join today to take advantage of great resources and subsidised composting products, FREE educational resources and tips for living a more sustainable lifestyle.